Vibrant Communities Symposium - Register Today! 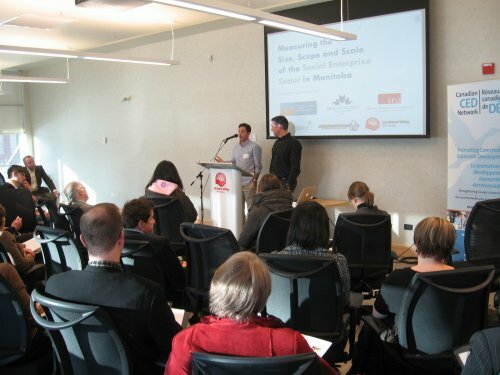 It was standing room only on February 7th at the launch of Manitoba’s first multi-stakeholder co-op, Front Step Research. You may be familiar with this organization as the Neighbourhood Research Hub, which has been its moniker since. However, along with a new look and a new name, the organization decided to form a co-op in order to embrace a more democratic model that can include workers, consumers and supporters. 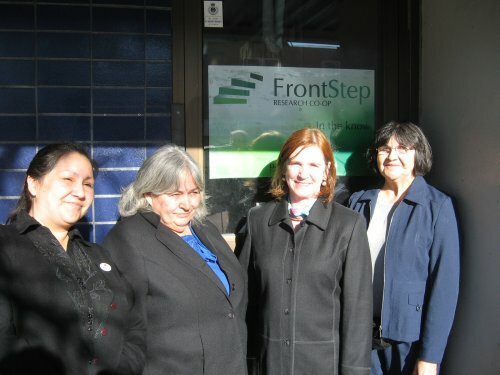 Front Step Research is the first co-op in the province to make use of this new legislation, that the Canadian CED Network – Manitoba successfully advanced with its members and partners as part of its member-designed policy priorities in 2011. On January 19, CCEDNet - Manitoba, along with our partners from Simon Fraser University and Mount Royal University, officially launched a new research report, Measuring the Size, Scope and Scale of the Social Enterprise Sector in Manitoba. The figures have been tallied, and the results are in: Spark, a service of CCEDNet, had another record breaking year in 2011. In 2011, Spark made 65 matches between organizations and volunteers with specialized skills, which leveraged $230,375 worth of pro-­bono and reduced rate skilled technical assistance for the non-profit sector. And Spark is showing no signs of slowing down. Requests for services increased by over 20% in 2011, compared to 2010. Manitoba’s innovative Co-operative Development Tax Credit Fund grew by $87,500 in 2011, thanks to contributions from 26 co-ops across the province. The fund, which is delivered by the Manitoba Co-operative Association, is designed to help co-ops pay for much needed technical assistance such as business plans, marketing plans and technical advice. Since launching in 2010, the Tax Credit has provided nearly $35,000 in funding to 11 co-ops. CCEDNet is particularly pleased with the success of this one-of-a-kind tax credit, as we worked closely with MCA and the province to make it a reality (see our 2011 Policy Resolution to create a Co-op Development Tax Credit). Due to the increasing number of requests for grants, we urge all eligible co-operatives to contribute to the fund to help support and grow the sector in Manitoba. Mediation Services Winnipeg is a leading resource in conflict resolution. Their mission is to promote and enable effective and peaceful responses to conflict and crime for Manitobans. 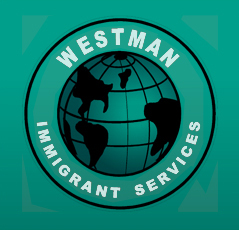 Westman Immigrant Services provides settlement and language services to immigrants and refugees in the Brandon and Westman area. Westman's programming includes Information, orientation, and settlement support, english language training, Employment support and referral, and Community outreach and education. Community Development students at Red River College finishing their first year are looking for great organizations in which to practice their skills. They are available for a full-time, one month Practicum from April 2nd to April 26th. The students bring a wide variety of skills and experience, including event organization, writing grant proposals, and facilitating grassroots development strategies. Practicums are four weeks long, regular full-time hours, four days per week. In the past students have coordinated projects, developed manuals, assisted a program coordinator, and facilitated groups. After 28 months of fundraising and planning, the building at 91 Albert Street is now officially owned by its tenants, who form the Albert St. Autonomous Zone Co-operative. 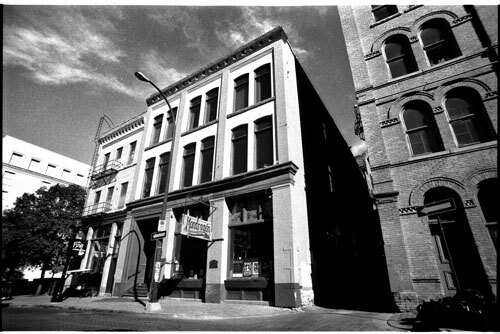 The building is currently home to 6 worker co-operatives, 4 collective non-profit groups. If your co-operative, non-profit, advocacy and/or community organization is looking for office space, you can share in the success of the A-Zone by becoming their newest tenant. Tenants are encouraged to participate in the operation of the building and to become a member in the co-op. If you think your organization or business may have a place in this historic and vibrant building, get in touch! The Vibrant Communities Symposium connects those working to create healthy sustainable communities from a social, economic, environmental and cultural perspective. With neighbourhood walkabouts, keynote speakers, panel presentations and group discussion, the Symposium is designed to encourage dialogue, within and across sectors, and discuss the challenges inherent in these guiding principles – collaboration, community involvement, informed decisions, fairness and inclusion. Vibrant Communities Symposium 2012 will be held April 25th and 26th at Thunderbird House in Winnipeg. Attention all Winnipe social enterprises, non-profit and research organizations! Office space is available in the brand new Social Enterprise Centre, located at 765 Main Street. The space is 913 square feet in total, and is divided into five offices. Multiple tenants are welcome. Office rental includes access to shared kitchen, classroom and boardroom. 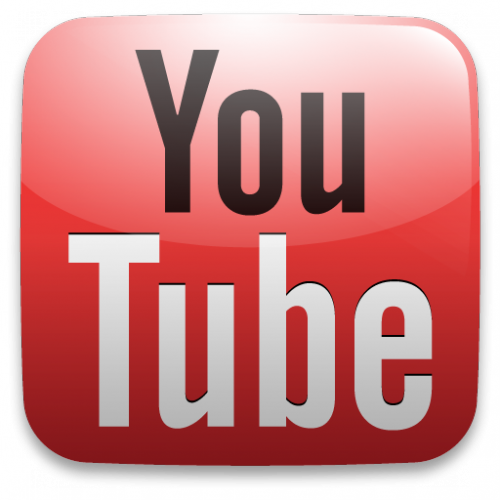 Click here for a sneak peak of the new Centre. >> For more information, or to view, contact Tyler at tpearce@mymts.net or call 943-5981. St. Vital, one of Winnipeg’s oldest agricultural communities, is one step closer to having an updates assessment of its local food system. After months of public consultation, the St. Vital Community Food Assessment has published a draft report of their initial findings. Food assessments identify existing food assets, as well as community priorities for where improvements can be made in the local food system. The first draft is full of great findings. 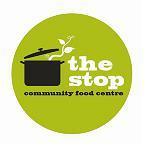 Did you know there are 163 food businesses in St. Vital and 82,639m of community garden space? The Food Assessment crew wants your feedback on their first draft. Contact stefan@foodmattersmanitoba.ca or 772-2914 to contribute. Many people give little consideration to the choice between a locally owned store and a chain when deciding where to shop. They do not know the beneﬁts to their city's economy of choosing local businesses and are unaware of the many hidden costs of opting for the big boxes. Broadening awareness of the consequences of our shopping choices is therefore an essential strategy in turning the tide of chain retail expansion and rebuilding our local economies. Created by the Institute for Local Self Reliance in 2007, this fact sheet provides a step-by-step guide to starting a buy local campaign in your community. This June, community leaders and financial service professionals are coming to Winnipeg to host panel discussions and workshops at the Creating Community Options for Financial Services Conference. Participants will explore community alternatives to traditional banking and credit services for consumers who may experience challenges in accessing financial services and institutions. The Conference is being held June 13-14 at the Centre culturel franco-manitobain. Graduate students, researchers, and rural development experts from around the world are invited to attend a two-week learning opportunity in Quebec this summer. This summer school program, hosted by the International Comparative Rural Policy Studies, is an opportunity to exchange insights and knowledge regarding rural and northern policy using a comparative perspective. The ICRPS program introduces the skills to analyze and compare policies at the international, national, state, regional, and local levels. It also provides the opportunity to study the nature and implications of new forms of governance in rural contexts. Just to survive, many of us nonprofits end up driven not by our own mission, but instead by the expectations of our assorted funders. That's why it's so important for us to take money seriously. Only by piling on the financial skills, staff, and organizational capacity essential to good money management can we stay in the driver's seat, and take strategic risks when opportunities arise. 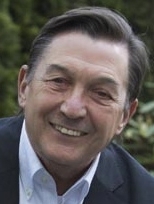 David LePage calls that "business savvy." Registration is now open for the National Congress on Housing and Homelessness, which is being held in St. John's, NL from May 1 - 4. This annual event is hosted by the Canadian Housing and Renewal Association. 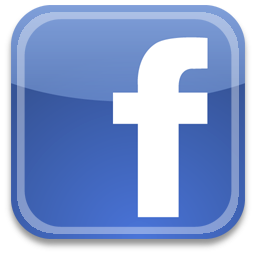 Help kick-off the event at the Pre-Congress 2012 on May 1. The theme of this all-day 'mini-conference' is Finding the Money, Renewing the Mission: Social Finance, Social Enterprise & Affordable Housing. Don’t miss this exciting opportunity to be part of the global re-think on how investment and enterprise can be harnessed to support social missions, including that which is at the heart of our communities - housing. The Association of Nonprofit and Social Economy Research (ANSER) is accepting applications for two thesis awards: one at the Master's level and one at the PhD. The awards are intended to foster and acknowledge graduate research excellence in the field of nonprofits and the social economy in Canada. Any full-time Landed Immigrant or Canadian graduate student who is focusing on non-profit and social economy research can apply. Applications may be submitted in French or English. The deadline for submissions is March 1. The Rural and Co-operatives Secretariat has recently published the 2010 Top 50 Co-operatives in Canada report. This list is compiled every year to showcase the importance of co-operatives to the Canadian economy. Key findings in the report include: In 2010, the "Top 50" co-operatives generated $24.8 billion CDN in revenue and had 38,700 employees. Together, they represent 4.8 million members and manage $11 billion in assets. Also, "Top 50" revenues grew 3.4% over the last year, to $24.8 billion in 2010.